Ani-Jam is Proud to Announce David Vincent as a Guest of Honor! 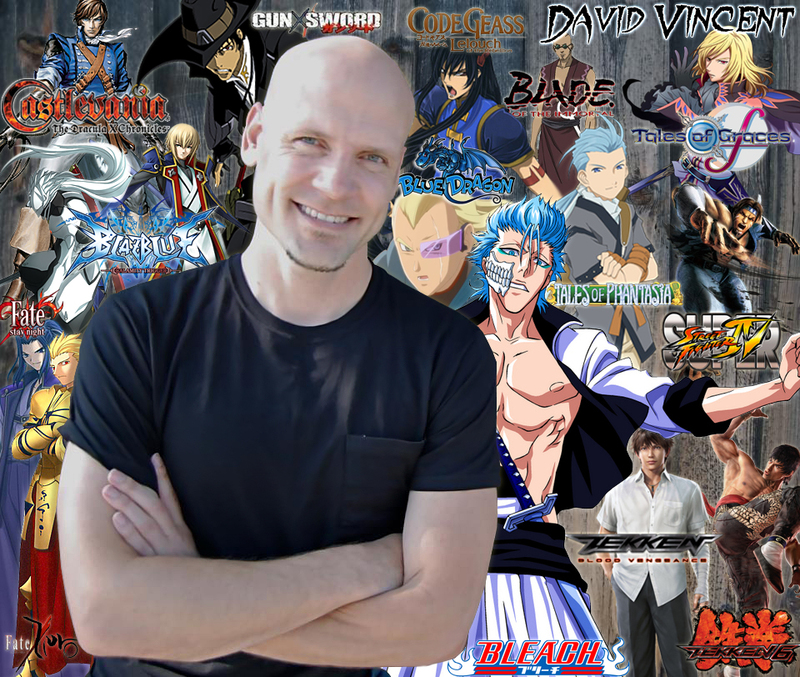 Fresno, CA – April 19, 2014 – Ani-Jam, the Central Valley’s premiere anime convention is proud to announce voice actor David Vincent as a Guest of Honor at Ani-Jam 2014 this summer. The two-day event will be held on August 16-17, 2014 at the Valdez Hall (Part of the Fresno Convention Center). Other titles include HALO 4, Soul Calibur V, Fire Emblem: Awakening, Spec Ops: The line, Alpha Protocol, and has many more new titles to be released this year. In addition to voice acting David has also appeared in front of the camera in Guest and Co-starring roles on Prime Time Television shows NCIS, Criminal Minds and The Mentalist among others.